Voltron is here! Today's releases in XBLA includes the classic show turned game, as well as an arcade version of the popular trivia game Scene it. Both games will cost you 800 MSP ($10) if you want to download them. "From days of long ago, from uncharted regions of the universe, comes a legend. 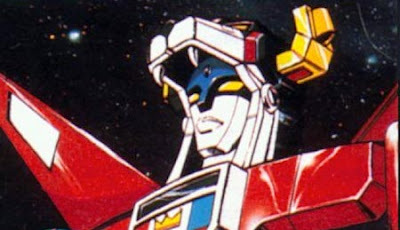 The Legend of Voltron. Defender of the Universe. A mighty robot, loved by good, feared by evil. Take control of your favorite Lion and join forces on Xbox LIVE to defend the Far Universe. Visit iconic locations from classic series including Arus and Planet Doom. 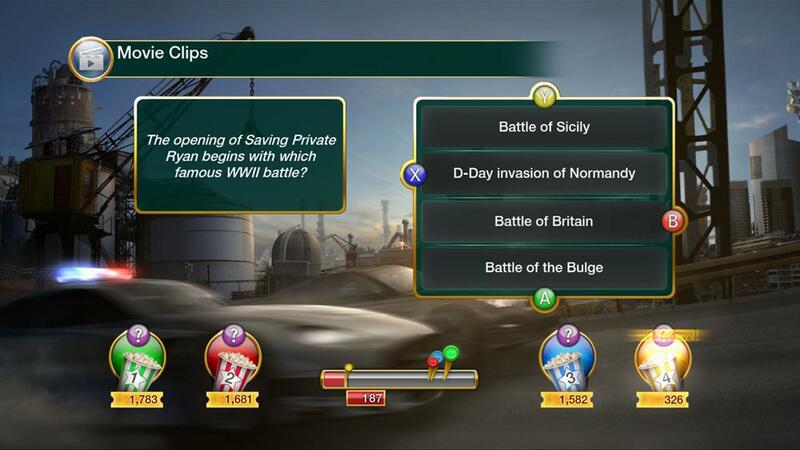 Take on enemy forces in four different game modes. Battle Zarkon's minions in Survivor Mode as a pilot, engage in ground assaults in Lion Mode or cross the glalaxy in Space Mode, or coop with four friends in Voltron Mode to confront massive Robeasts! 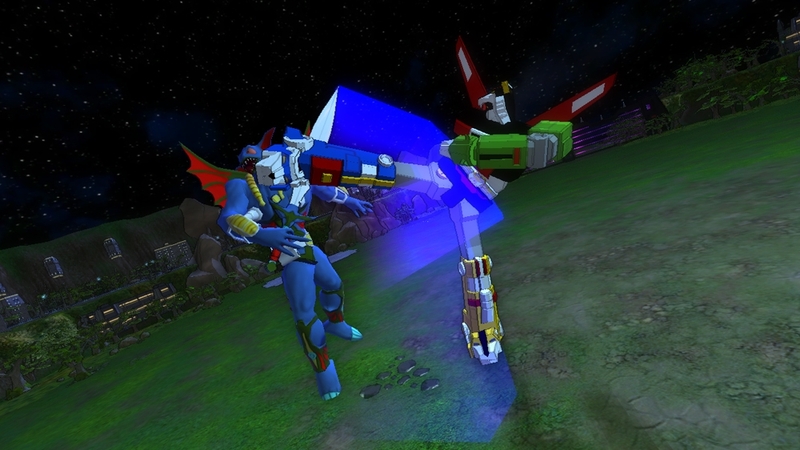 Voltron fans, Mega-Thrusters are go!" "Scene It? Movie Night is your ticket to an exciting movie trivia showdown, packed with clips from your classic favorites and the biggest box-office blockbusters. Show off your cinematic know-how with friends and family through 14 brain-twisting puzzle categories, and prove you’ve got what it takes in a fast-and-furious multiplayer showdown. Scene It? Movie Night includes Mega Movies, an action-packed collection of challenges focused on the biggest, most memorable, most “mega” films of all time! Play on your own, or compete against friends in 2-4 player multiplayer. With downloadable content available via Xbox LIVE Marketplace, players always have a fresh play experience."